In 2015, we saw the Need for Speed series get a major reboot from Swedish developer Ghost Games, which was met with mostly positive acclaim from fans. 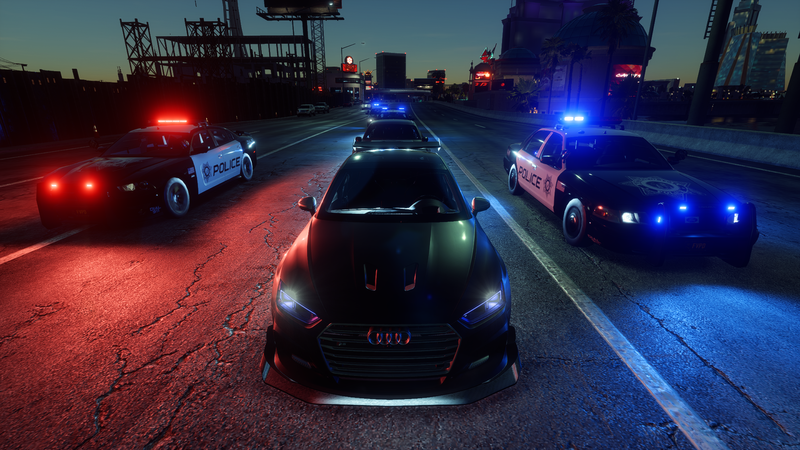 It brought the series back to its Underground-era roots with illegal street racing and extensive visual customization, however was filled with flaws, such as always online, poor cop AI, an uncompelling storyline with weak characters, and a small car list with dozens lacking customization parts. Two years later we have Need for Speed Payback - a game that has iterated on Need for Speed (2015)’s highlights and improved upon it in almost every aspect, while taking inspiration from older games in the franchise such as Carbon, Pro Street and The Run, as well as other games and franchises such as Grand Theft Auto V, Fast and Furious, The Crew and Forza Horizon in the process. Payback features a much larger and cinematic story focusing on three main protagonists; Tyler ‘Ty’ Morgan, Jessica ‘Jess’ Miller and Sean ‘Mac’ McAlister, who are betrayed by Lina Navarro, Tyler’s childhood friend, working under the corrupt mafia group that control Fortune Valley’s street racing scene and police force known as The House. The storyline is spread out over five chapters, with each character having their own set of unique questlines to complete in order to progress the narrative. Tyler and Mac are tasked with taking down street leagues spread across the Valley, similar to Carbon’s tri-city crews, while Jess on the other hand has much more unique missions, focusing on undercover missions that delve deeper into the secrets of The House. The story is filled with tons of interesting characters with fleshed out backstories that we’ll most likely see again in the next Need for Speed. It establishes a link to older characters and events with nostalgic nods and blends it with Tyler, Mac and Jess’ story. 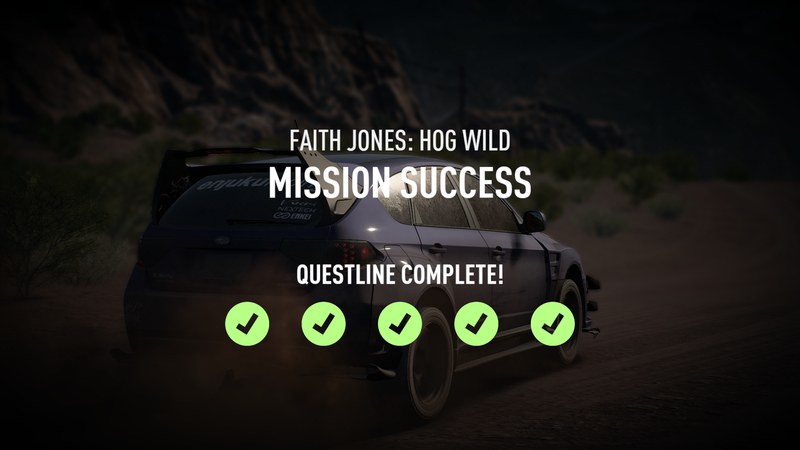 Signature missions are a ton of fun and a provide a break from racing, however some sequences in missions felt as if they needed more polish to make them that slight bit better. 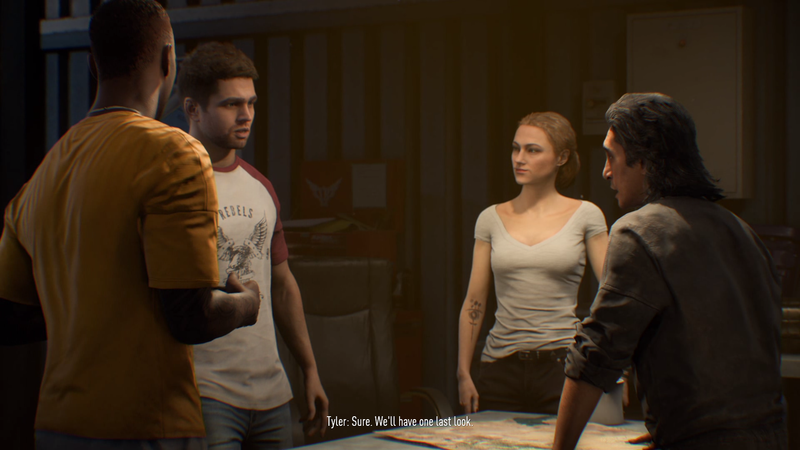 Dialogue from characters can be hit or miss, with both Tyler and Mac sometimes feeling flat. Tyler will make cheesy one-liner quotes while Mac will make responses that feel out of tone for the situation. Jess is somewhere in the middle, with funny remarks and a “take no crap from anyone” attitude but often sounding like two different people. Marcus ‘The Gambler’ Weir however, is a character who nails his role with personality delivered through humorous dialogue, making him and Jess both standouts in terms of main characters. What gives the main and supporting characters personality is how they talk to one another in events or off mission. 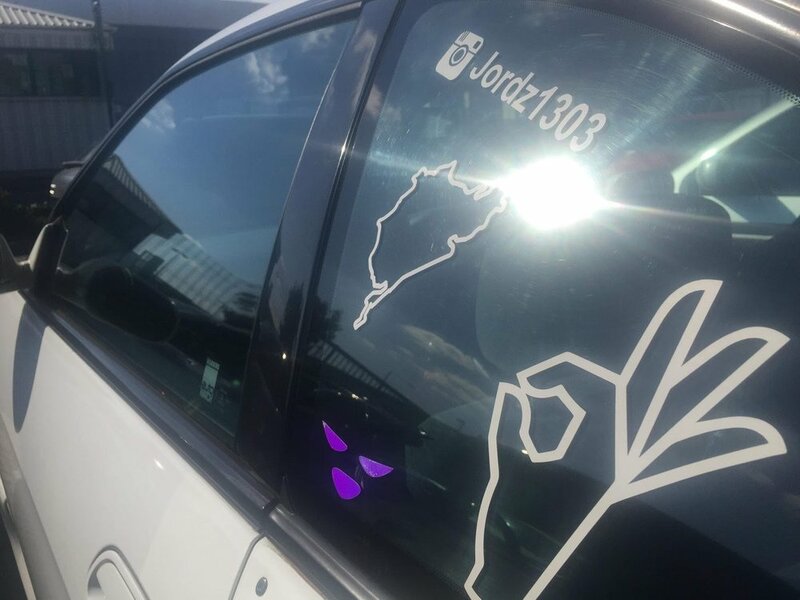 Characters will often comment on their locations and current time of day, as well as randomly call and either crack jokes between one another or discuss missions left to do. It adds an element to the characters which gets players invested with them, and want their story to continue in future Need for Speed titles. 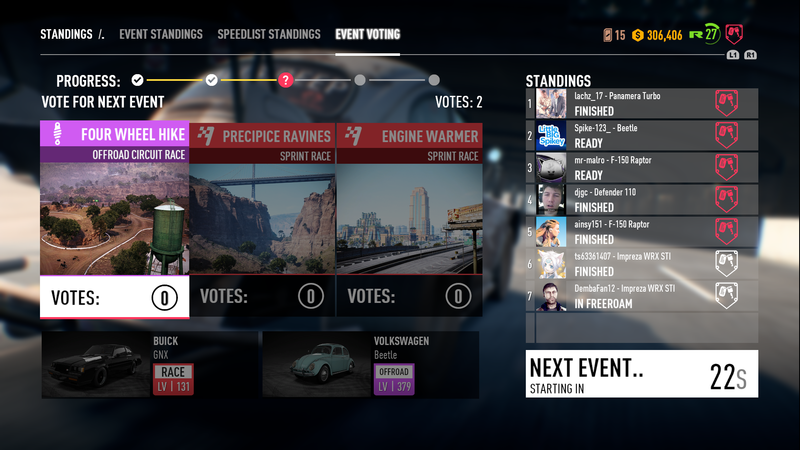 Right off the bat, Payback’s handling model is an extremely evident change over 2015’s. 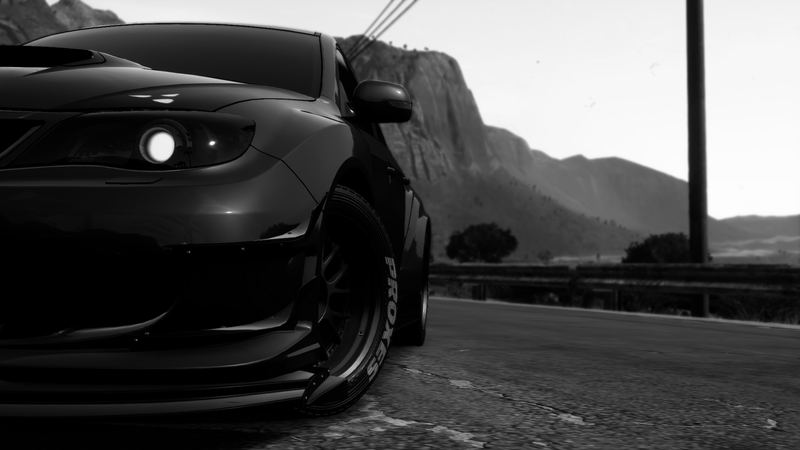 Cars handle the way you expect and feel much more weighty, akin to something like Midnight Club: Los Angeles. While the game still features its arcadey physics, it won’t cause you to lose control of your cars and pull you in different directions like with 2015. Having a grip tuned car will actually eliminate break-to-drift mode. This time around, cars have been split up into five separate categories; Race, Off-road, Drag, Drift and Runner, with each of the five handling in completely different ways than one another and capable of different events.Drifting has seen an overhaul, and while it feels the same to play, the mechanics have changed, such as not losing your points when hitting objects, making it far less infuriating. Off-road races are a great addition but at the same time don’t feel as fun as street races. I enjoyed building an awesome off-road Beetle and tearing it up through the desert, but other than that, it just doesn’t fit Need for Speed quite as well as I would have liked. 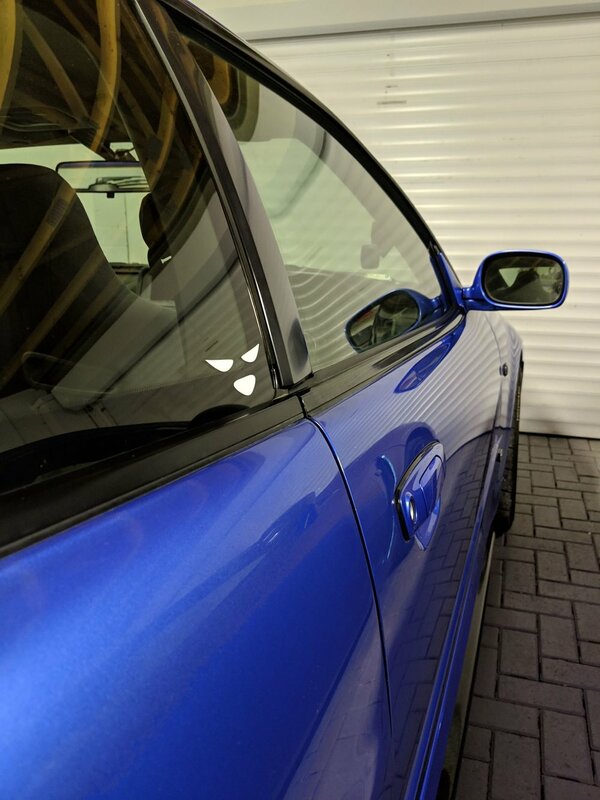 Car Tuning has also been turned into a d-pad prompt you use out in the open world on the fly, much better than 2015s where it required you to go back and forth between the garage to tune. 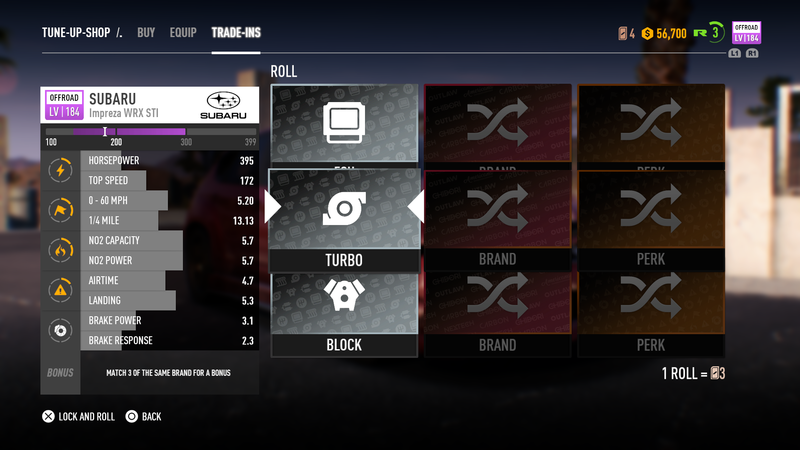 There’s less options, with each car class having their own unique set of tuning options, but are more simplified and have help options to better understand if you want a grip or drift built tune. 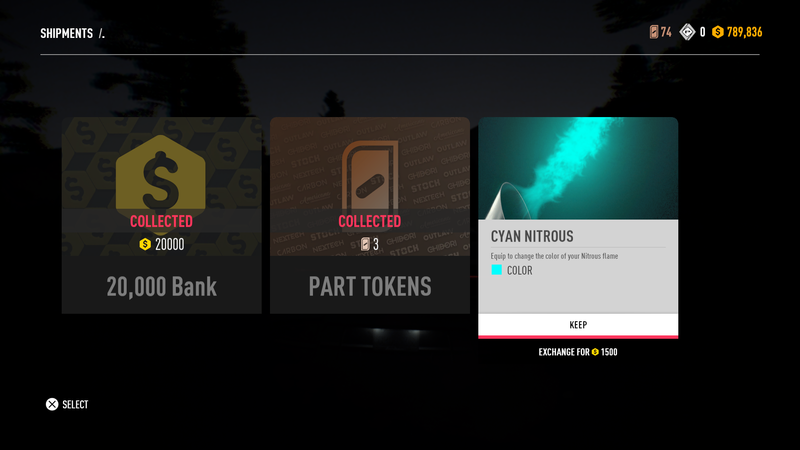 One of the biggest changes introduced in Payback is how performance parts are handled, replacing traditional car parts with a leveled card system known as ‘Speed Cards’. 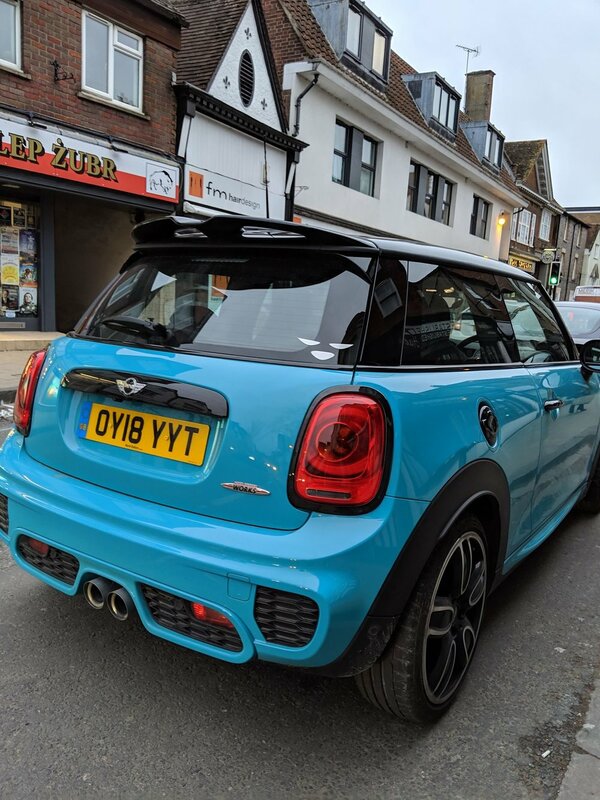 Speed Cards are also associated with a brand, meaning the more of your car that features a certain brands parts, the bigger of a bonus you’ll receive in terms of acceleration, braking, NOS capacity etc. While this is a good system to counteract those who would purchase a car and max it out within seconds, it can be very frustrating and slow when needing to level up lower cars for events and very costly in the long run. In addition to this, the game features another currency known as Part Tokens. You’ll earn these by dismantling speed cards earned in races or from the game's loot boxes, which can then be spend on a slot machine system known as targeted rolls. These rolls were my preferred way of upgrading my cars as it guaranteed me a card in either the part, brand or perk that I desired. 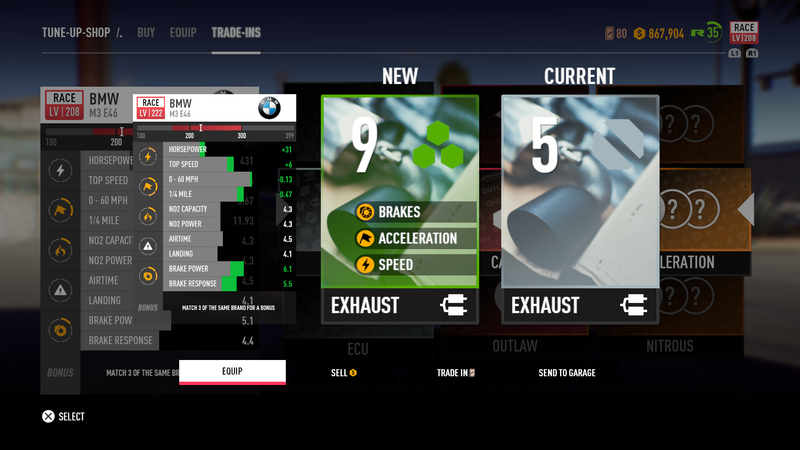 Most players will end up wasting money on performance parts to either scrap them for tokens or to attempt to level up, meaning it can be fairly grindy just to get buy multiple cars and max them out, though not as bad as some make it out to be. Payback contains a much more expansive car list than 2015’s, with the same fan favourites from 2015, but expanded upon with fan-requested cars and the inclusion of new vehicle types such as SUVs, classics and hyper cars. 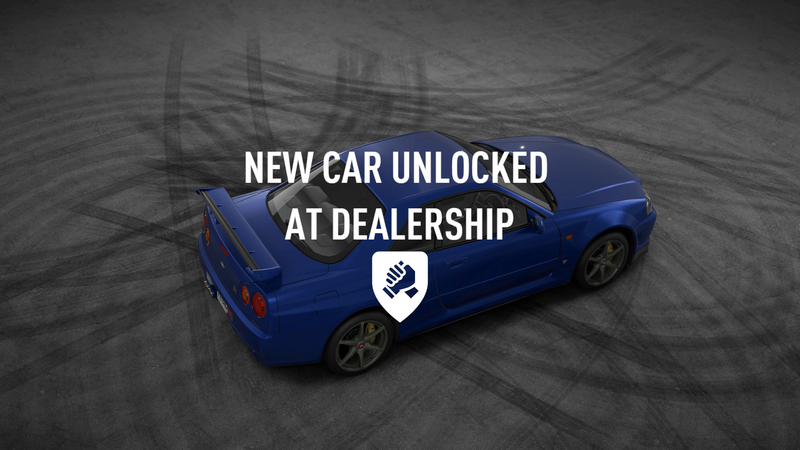 Cars are now purchased from dealerships scattered around the world and locked behind story progression, requiring questline completion to unlock higher end cars – which ALL racing games should take notes from. 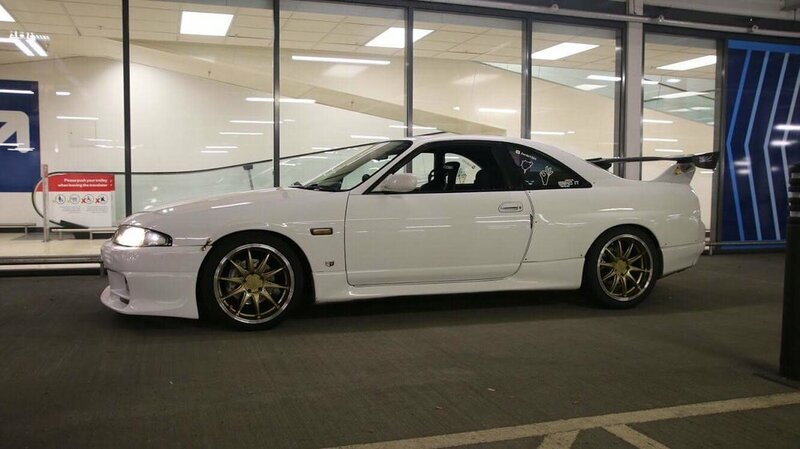 Some cars unfortunately can't be fully upgraded, with a new performance tier system that maxes out at 399, the R34 Skyline and WRX STI for example, max out at 299 which is extremely disappointing and should not be the case. The restrictive five car garage system from 2015 has also been removed, in favour of multiple garages which can be purchased around the map, allowing for infinite warehouse space upon purchasing them all. Each garage disappointingly looks identical to one another and contains the same cars as they do in another. While this may not be a big deal to many, it would have made each garage more distinct if they looked different and contained their own slot of cars, perhaps even having a drop-down menu hovering over a garage to indicate which cars are stored in a certain garage. Payback also introduces a car type known as ‘Derelicts’, which consist of five scrapped cars that have had their parts scattered throughout the world. Finding all parts for a derelict will then allow you to build that car into one of the five aforementioned car classes. Upon reaching performance level 300 will then let you turn them into super builds, crazily modified versions of these cars exclusive to derelicts which look absolutely insane. You don’t have to go out your way to find these derelicts, as most you’ll find in general gameplay like I did, and are a great collectible addition to the game that I’d love to see more of if DLC cars get added to the game. Customization returns better than ever, with far more parts and player freedom when selecting what you want on your car. 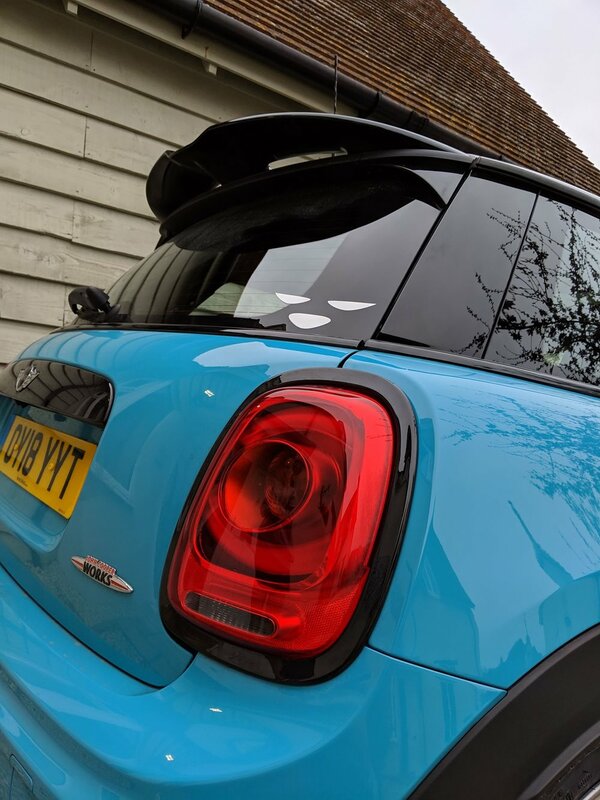 Certain parts are now longer locked to bodykits, allowing you to mix and match brands (provided they fit) rather than being locked to just one brands body mods. Most cars now have up to 3-4 minimum selectable parts in each section, with a much bigger focus on custom made parts from artists at Ghost. This even extends to the cars that heavily lacked customization options in the last game, and even brand new hypercars. I mean, what game out there right now lets you through a wide body kit on a Ford GT or stance a Regera to the ground with neons?! There’s also plenty of new customization options too, though limited to Shipments (Payback’s loot box system). 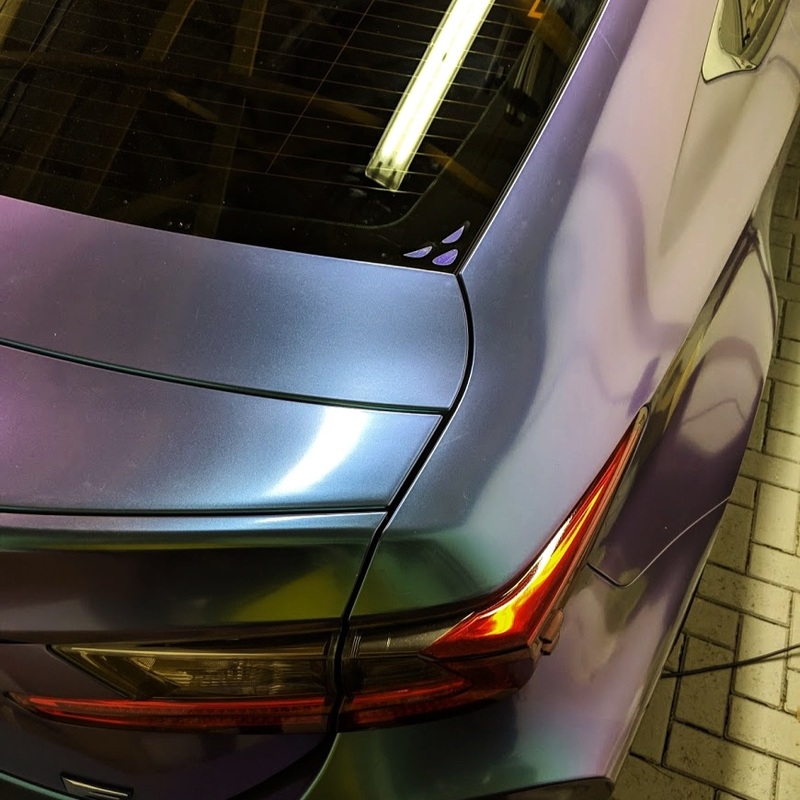 Neon colours, NOS Flames, Exhaust Flames, Horns, Tire Smoke Colours and Air Suspension are what you can expect to get from shipments. Shipments unlock fairly frequently however, with base shipments being awarded each time you level up or after completing three daily challenges. 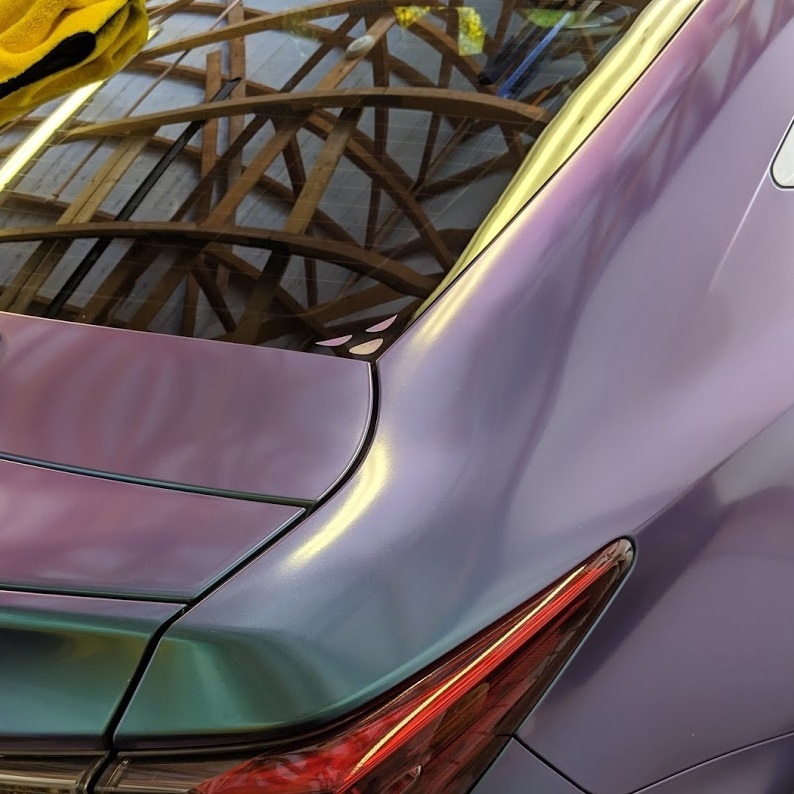 Customization parts are also locked behind completing certain challenges in the game, such as reaching a specific top speed, buying a second garage or getting x number of stars on activities out in the world. 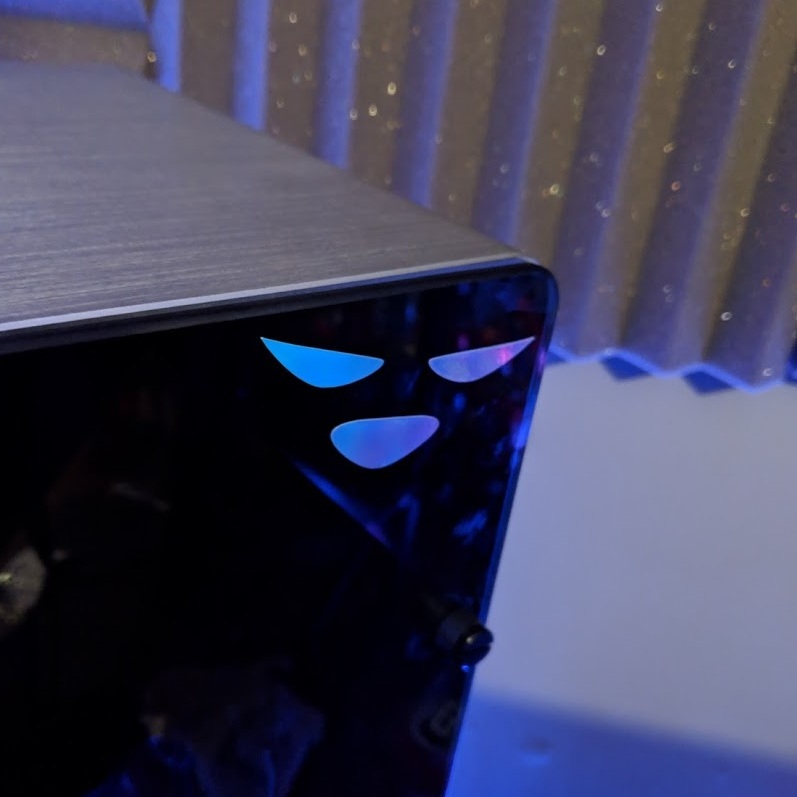 This system is much better than that of 2015’s, which required you to hit a certain rep level to unlock a particular body mod. Tracking challenges are an issue however, with no way of seeing what still needs to be done outside of the garage. 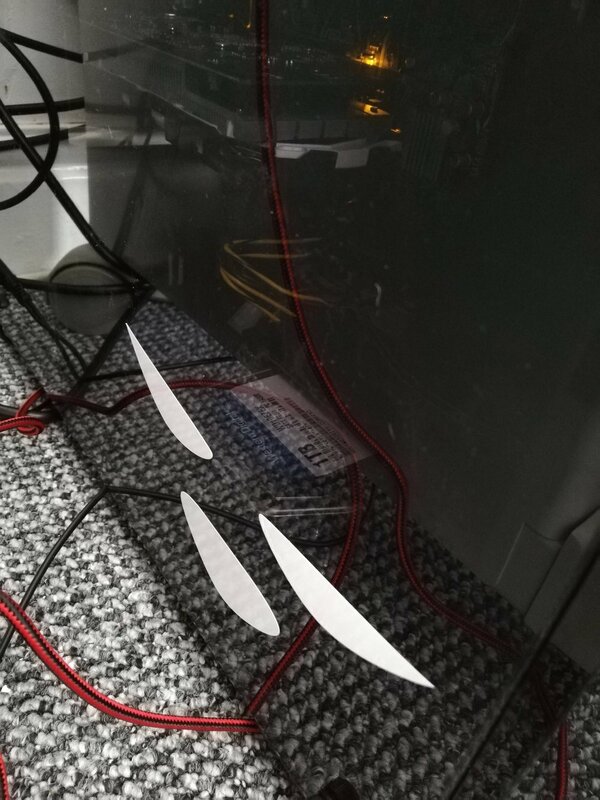 At times, I would randomly unlock a new customization option but had no clue of knowing what else needed to be completed, which resulted in me making note of all my remaining challenges. Fortune Valley is one of the best worlds in a Need for Speed game to date. 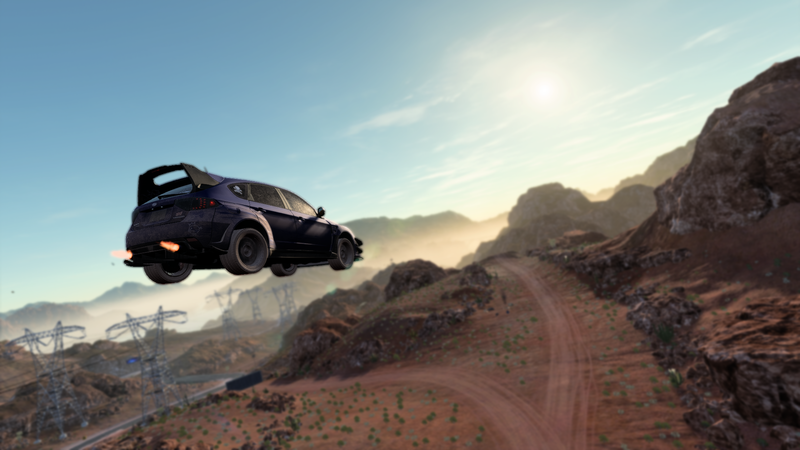 World design is very reminiscent of Burnout Paradise and Most Wanted (2012), with a playground-like design containing tons of jumps, secret areas, car parks, construction sites, storm drains, off-road paths, forest areas, overlapping highways and more. It’s diverse with tons of freedom and variety, taking inspiration from The Crew and Forza Horizon’s world design while adding in environments reminiscent of older Need for Speed games such as Most Wanted (2005), Carbon, Underground etc. Roaming Racers patrol around for you to challenge, and there are character models that feature at events or outside random buildings, which are a great addition even if at times a bit strange. Some races feature dynamic events where cops will be chasing them, or random groups of cars drifting or doing jumps in the background, yet in free roam there’s nothing of the sort to help make the world feel more alive, which can make it feel a bit lifeless. Free-roam takes a step forward whilst also taking catastrophically disappointing steps back. 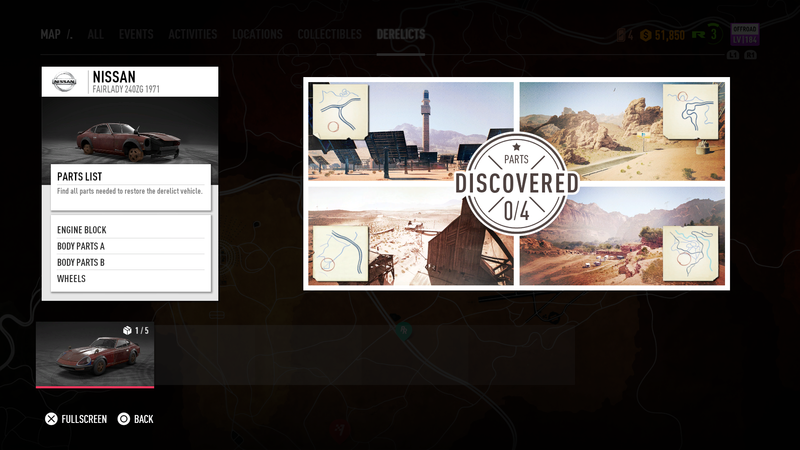 It offers you plenty to do, with tons of collectibles hidden around the map, as well as side activities similar to The Crew littering every road, such as Speed Traps and Drift Zones, for you to compete against your friends.The biggest disappointments with its open world free-roam are the two biggest staples in the Need for Speed franchise; Cop chases and Online exploration. The game simply doesn’t feature either of these features, which is both extremely disappointing, as both of Ghost’s prior two Need for Speed titles featured them, and very detrimental to Payback’s life-cycle. 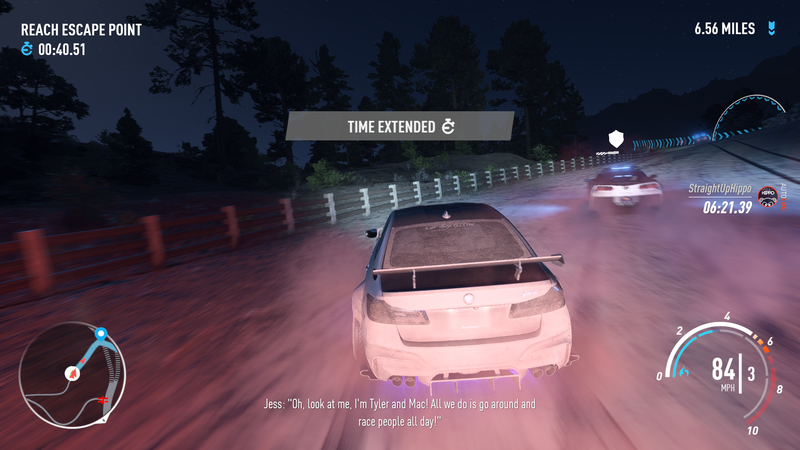 Multiplayer also leaves a lot to be desired, as in its current state is underwhelming, with very little to do than street and off-road races, completely neglecting the new drift and drag car classes. Ghost are known to add in fan-requested features post-launch, I’d like to hope online free-roam will be added in at some point, with possible new speedlist types, game modes and multiplayer rewards to encourage you to play online. 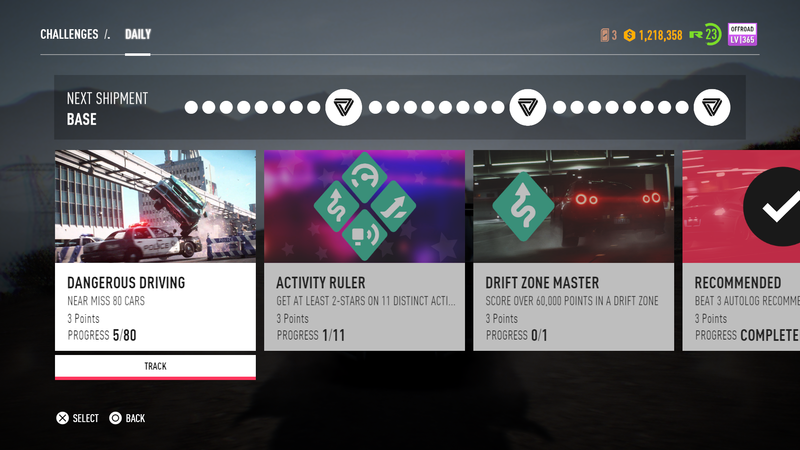 Need for Speed Payback is a great game that I enjoyed much more than I thought I would, with over 50 hours played at the time of writing this, I spent several nights grinding events to buy new cars, recreating designs in the wrap editor or smashing through side activities to come out on top amongst my friends. 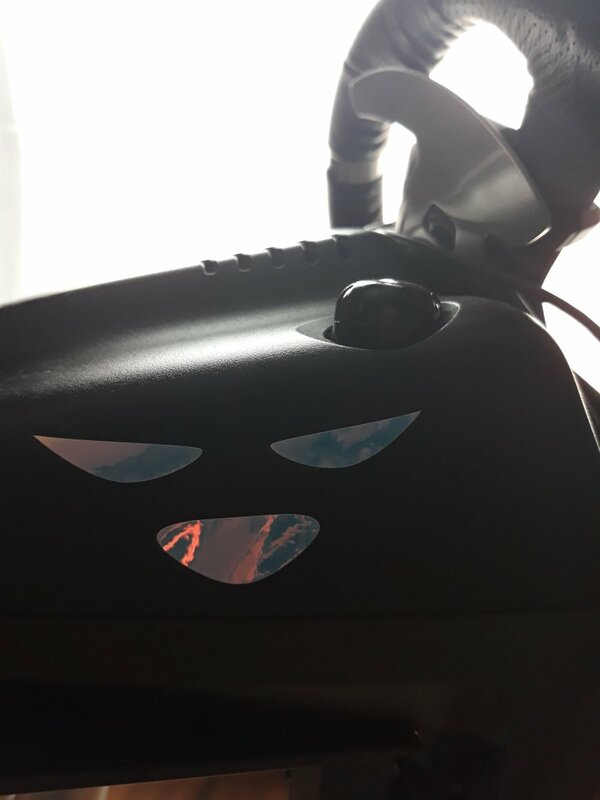 From the moment you hit start, you are met with something that feels both fresh and familiar, and will have you engaged for a long time as you play through the story, buy and upgrade your cars, complete the tons of stuff available to do in the open world and compete in multiplayer speedlists. It addresses all of 2015's biggest flaws such as always online, night-only setting, weak story and several cars lacking customization. While there are aspects I disliked and aspects I feel still need improving, especially in regards to Speed Cards and progression, the game overall is one of the best Need for Speed games I’ve played in years, and with Ghost already implementing fan-feedback and big content updates planned, I feel it will only get better.